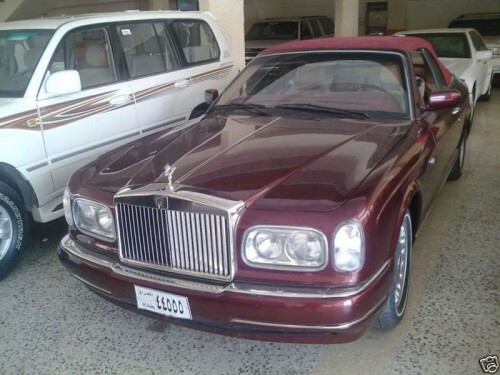 Someone is importing Saddam’s Rolls Royce Corniche Convertible from Iraq to Britain and is selling it on eBay. The page on eBay even goes so far as to give a brief history on the ‘ol dictator. Does anyone wanna help me buy it? Dude, it’s a Rolls Royce. Dude, it’s a damn car. How did he diddle camels in the back seat of a car that small?